BETHLEHEM – The girls softball team dropped the last game of the season to Columbia 4-0 on Wednesday, May 16. 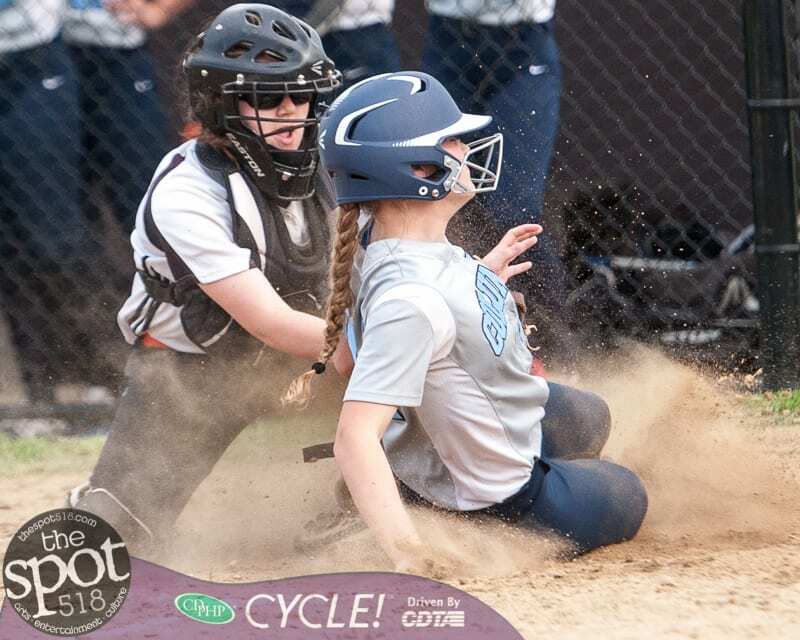 Only one Eagle reached second base, and that after a first inning walk against an impressive, no-hit shutout performance by Columbia pitcher Jessica Patterson that kept Bethlehem batters on their heels the entire game. Patterson allowed just the one walk while striking out an amazing 18 Eagles. Senior Olivia Miranda was on the mound for the Eagles and gave up four runs on six hits while walking two and striking out four.